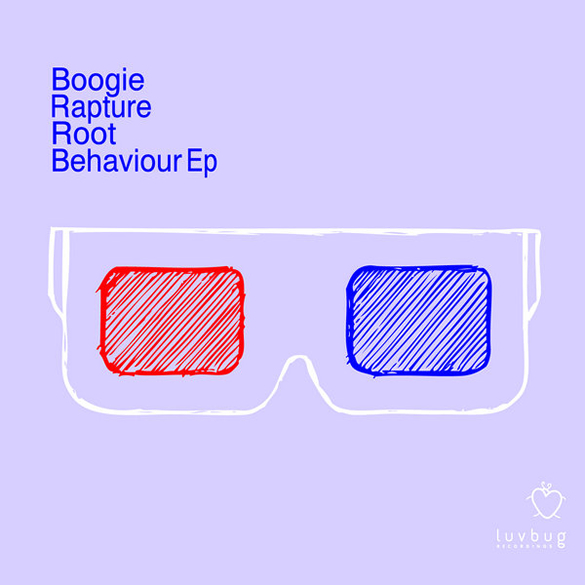 Boogie Rapture opens up what is set to be a rather promising new year of releases to come on Luvbug, with this fun intoxicating 2 tracker entitled – Root Behaviour. At the root of modern house behaviour now burns a rampant amalgamation of musical styles and this first cut ‘Surrender’ certainly embodies that notion unconditionally. Conducting a head first dive into nu-deep house territory, Surrender combines 80’s synth-funk bassline attitude with a hefty hand of fresh production swag with striking results. No doubting the old’s cool, and a true luvbug release just wouldn’t be one without some 90s induced after hours influence, to lay more of those smiles on your underground dials. ‘Rant n Rave’ magically delivers on this premise – with a forward thinking organ-ic house vibe. Heavy 118 grooves, circa 98 keys and rave worthy sub drops underpin this vintage rant that has been pitched within an inch of its life. Forming a sultry euphoria, you’ll be head nodding to this cut way up in the clouds. 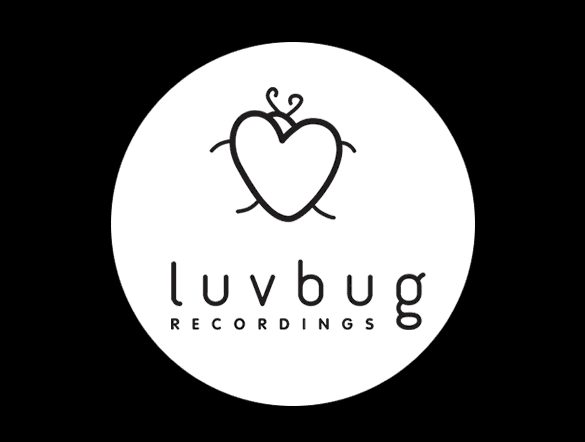 ‘Root Behaviour EP’ is out now on Luvbug.